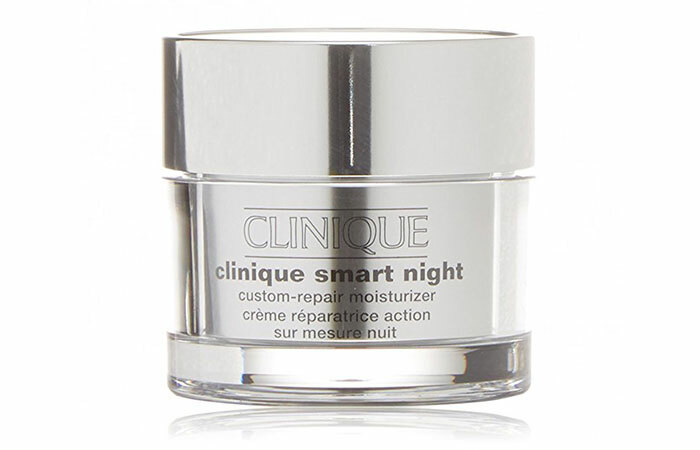 Night creams are just as important as your day creams, and with oily skin, it’s twice as important. And, I wish I had known this before I was closing on 30. But, better late than never. If you are reading this, I hope it’s not all that late, or at least you consider using one immediately. So, how do you know what’s better for your oily skin? You will if you read through this article. It’s as simple as reading through and picking up that one cream that is meant for your skin type. Come on, now! 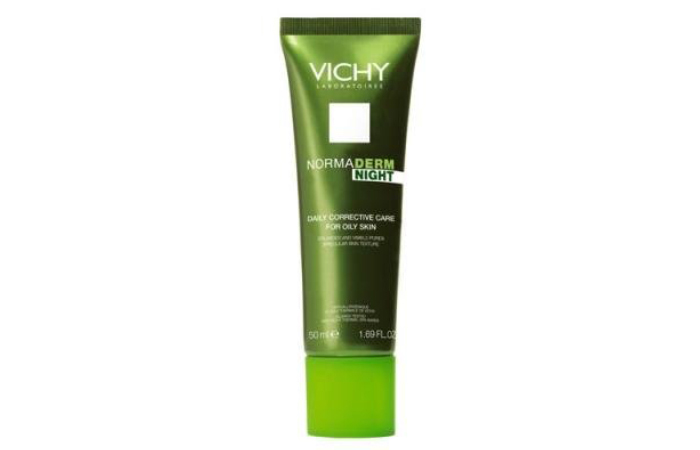 Vichy Normaderm Night Cream is one of the most efficient night creams out there, especially for oily skin. It helps in controlling acne and balancing oil secretion. It works on shrinking your pores, as enlarged pores are the biggest pain area for oily skin. You could say that it is on the expensive side, but I’d say it worth everything you spend on it. Your skin will feel visibly clear, smooth and soft, leaving you with an even skin tone. Use it regularly, and this will find a permanent place in your cosmetic closet. The problem with oily skin is that you always look tired and dull because of all the black spots, fine lines, and acne. 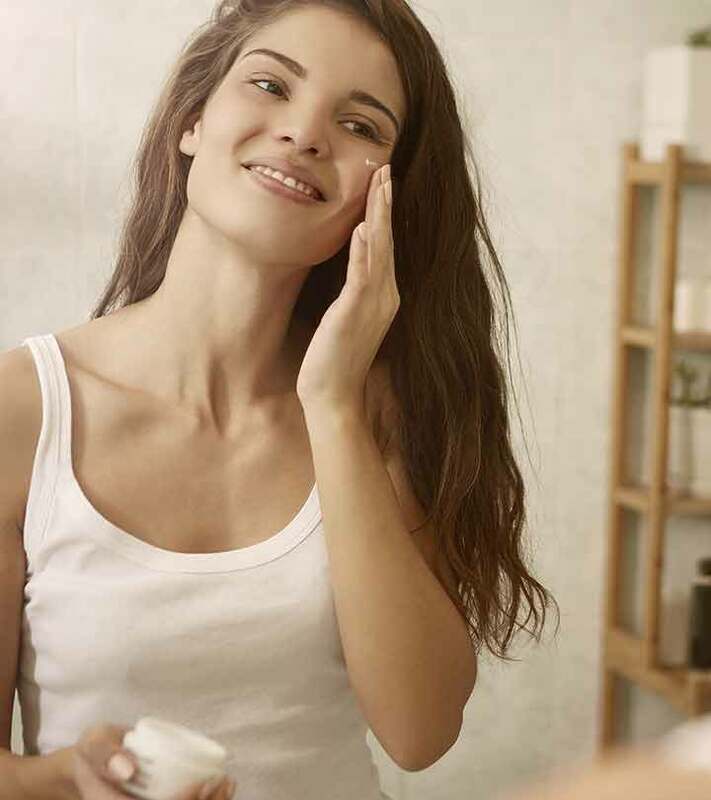 The levels of severity may vary, but oily skin woes are pretty much on similar lines. And, that’s why you need creams that protect you round the clock and not just the day. 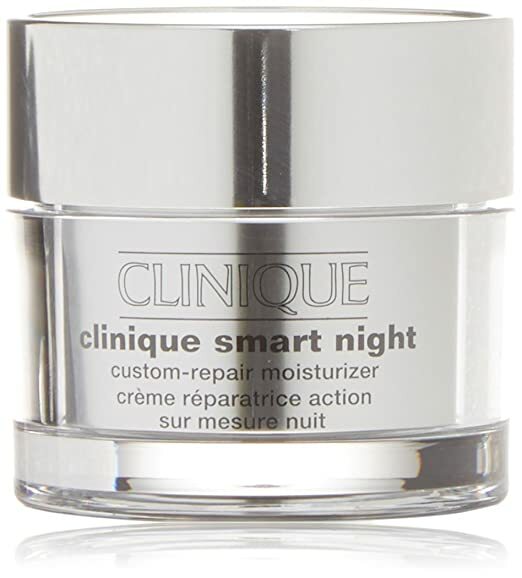 This product from Clinique is no less than a magic wand; you will start to feel an addictive difference from the very start and apparent transformation in just a few weeks. Do you ever wake up to red and puffed up cheeks, and for the wrong reasons? That’s because your skin is just left unprotected during the nights. 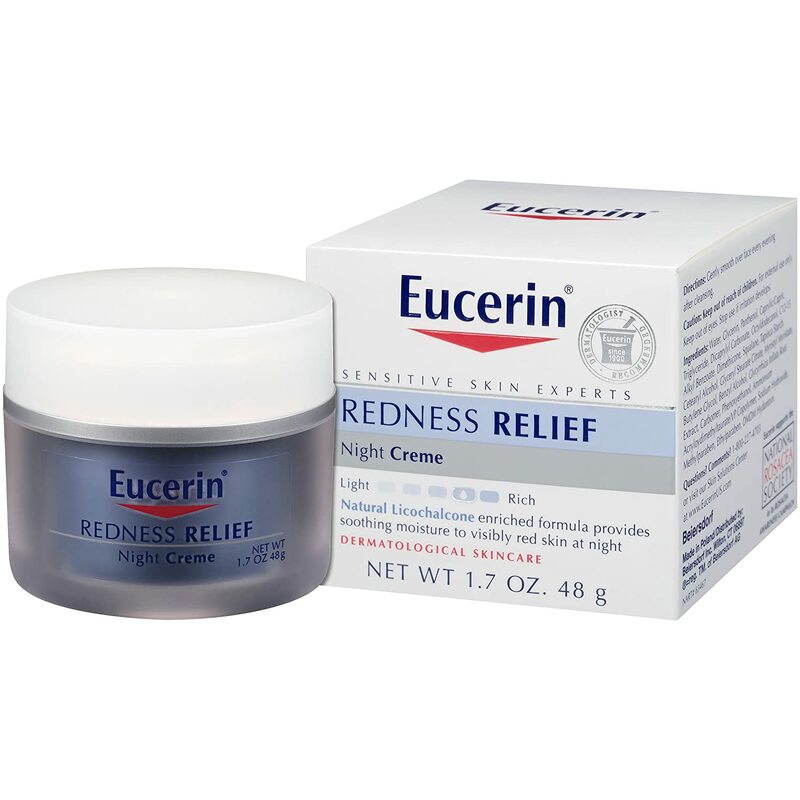 The Eucerin Redness Relief Cream is what you need, it is formulated with licochalcone and is non-comedogenic, and it calms your redness down with its soothing effects and relieves you from that redness. 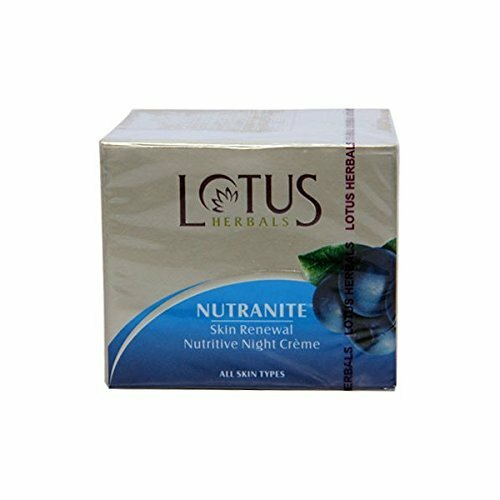 If breakouts and greasiness are an issue, you have got to give Lotus Herbals Nutranite Night Cream a try. 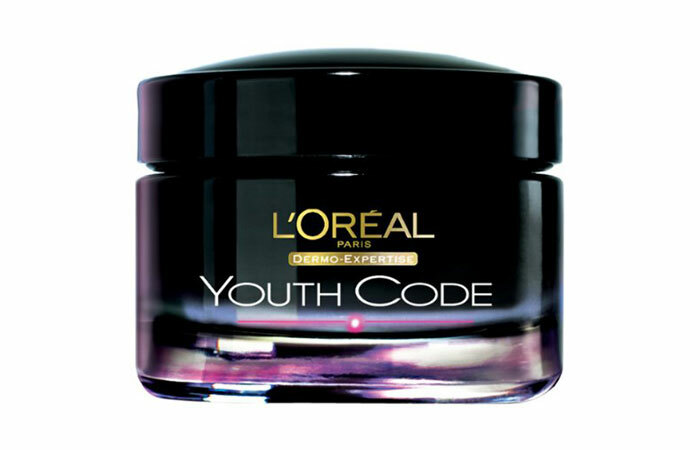 The cream contains fruits alpha hydroxy fruit acids from grapes, ginseng, and lily nectar, all of which are nourishing. 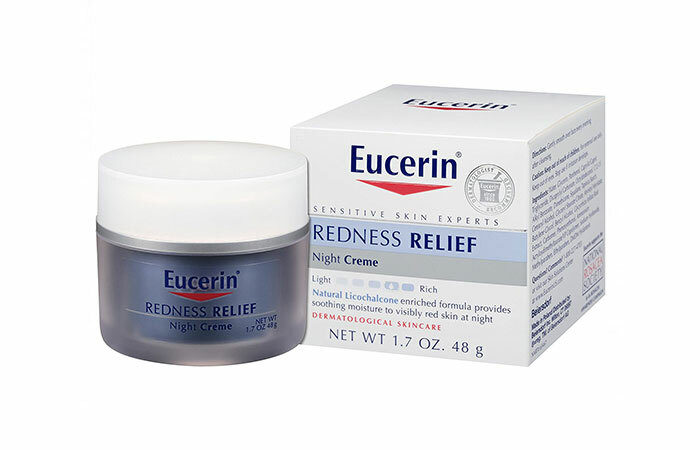 It is absorbing yet hydrating and helps renew the skin while we sleep. We are exposed to some form of pollution, dust, and grime throughout the day, and thus need something to soothe, protect and repair the damage. That’s exactly what this does. It also smells great while making your skin smooth, supple and fresher the next morning. Even though you apply a lot of moisturizers and creams during the day, you need something equally good for the night too. After all, you need something effective to recover from all the damage we unknowingly put our skin through all day. 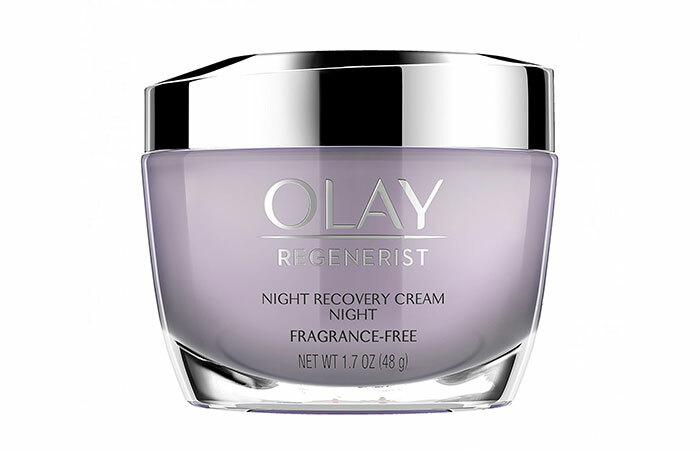 The Olay Regenerist Night Recovery Cream contains Amino-Peptide Complex that penetrates deeply into your skin thus helping with regeneration of skin cells on the surface. It visibly reduces the fine lines, wrinkles, and redness. 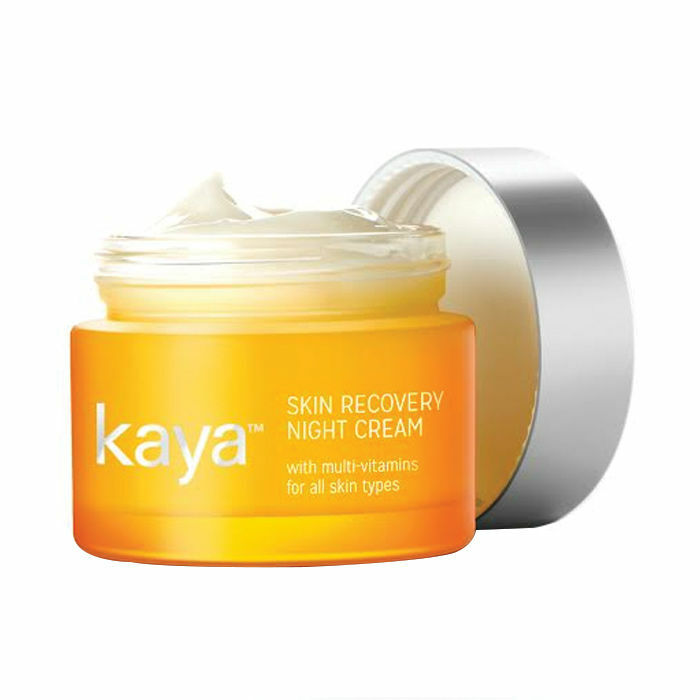 Skin care is Kaya’s forte, and they know their game pretty well; And one of those very few cosmetic brands suggested by dermatologists. 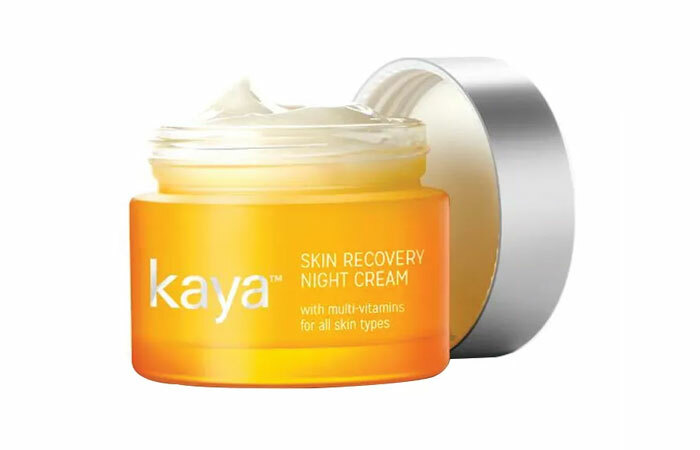 This Kaya Skin Recovery Night Cream is loaded with the goodness of multi-vitamins – B3, B5, A, C, and E. It improves the overall health of your skin and leaves your skin looking fresh every morning. Oily skin goes through a lot of turmoil than normal/dry skin. That, with a combination of wrinkles and fine lines, can be a real pain to deal with; you need something stronger and better than your usual creams to address these issues. 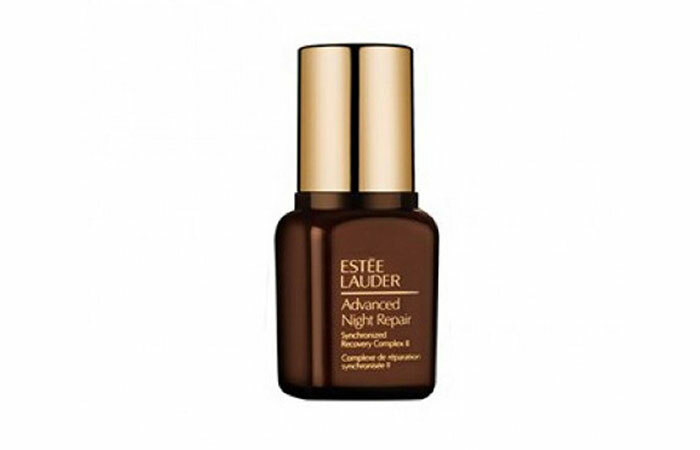 If this sounds like you, then try the Estee Lauder Advanced Night Repair Synchronized Recovery Complex cream that is known to repair skin damage, replenish the protective layer of your skin, even out skin tone and keep it moisturized through the night because of the hyaluronic acid in it. A magical potion in the truest sense. 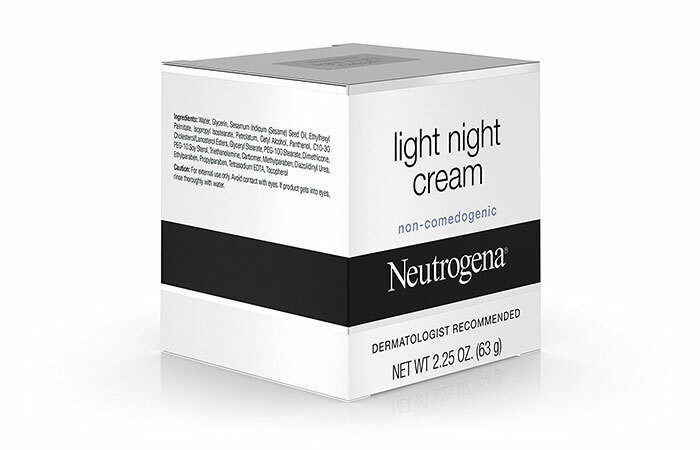 If you have used Neutrogena products, you already know that you get nothing but great results with their products. 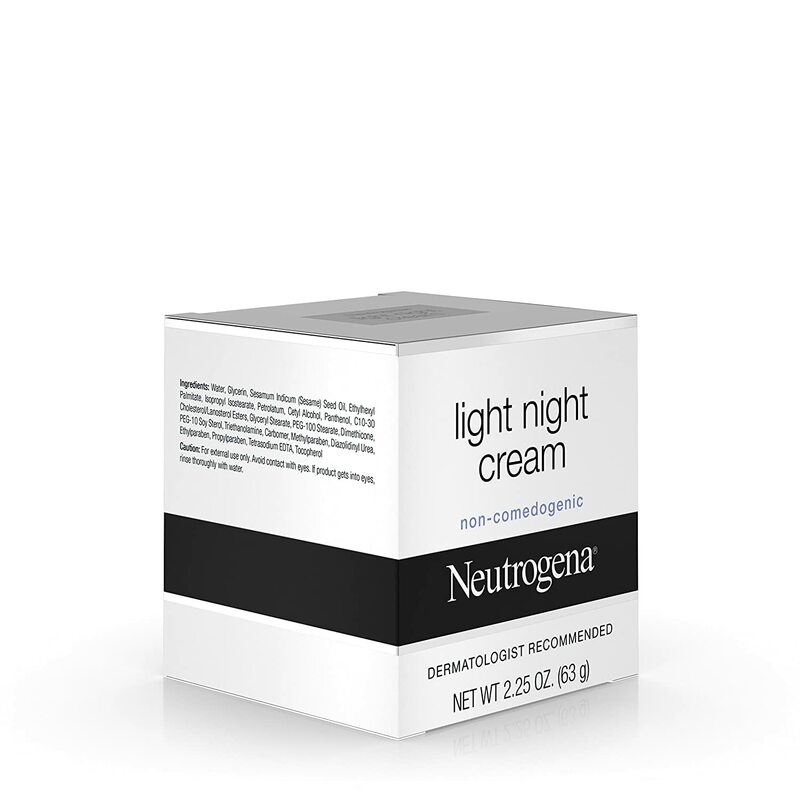 This Light Night Cream is light yet highly effective and hypoallergenic. It is free of alcohol and fragrance, so people with sensitive skin types can use it too. It absorbs quickly into your skin without leaving any residue on your skin. Just apply it all over your face and neck every night, you are good to go! 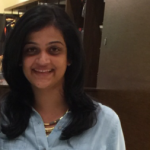 Who says you can use fairness creams only during the day? 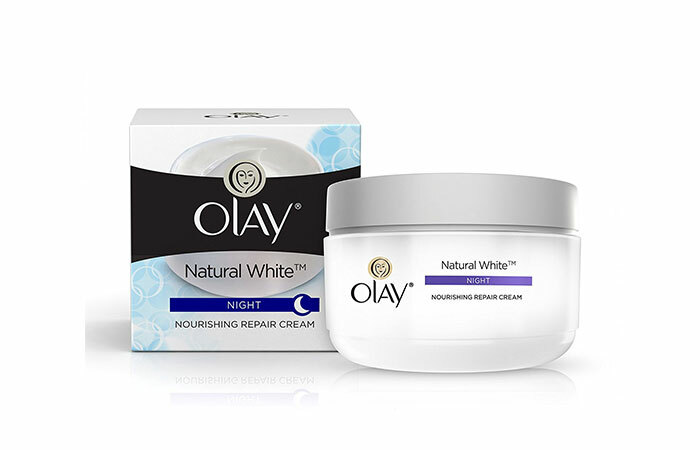 This All In One Fairness Night Cream from Olay is formulated for the same purpose. 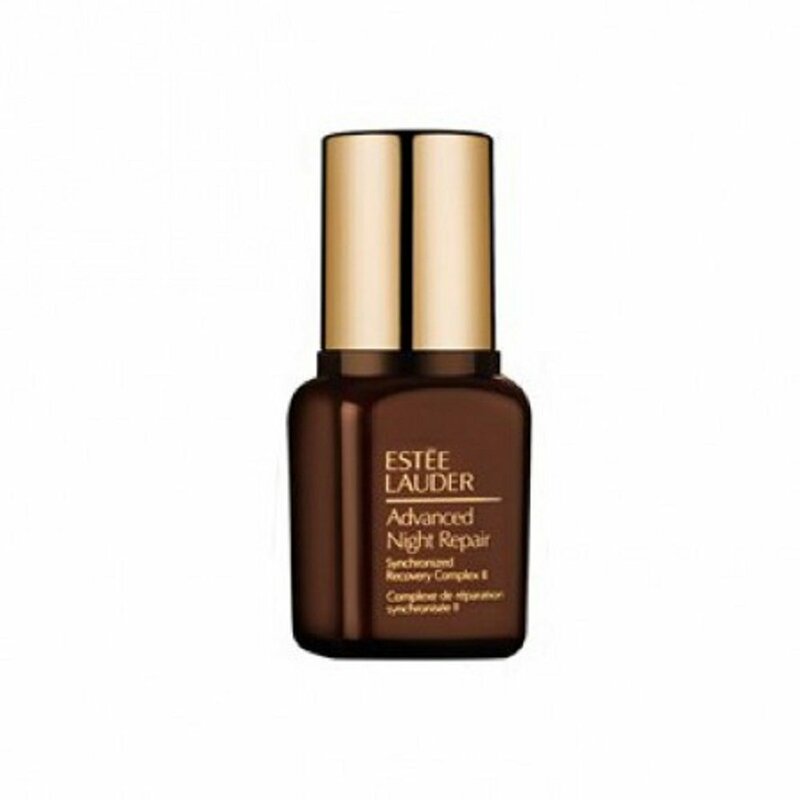 It is filled with multi-vitamins that nourish and moisturize your skin; it reduces dark spots and melanin transfer making your skin visibly clear and lighter. 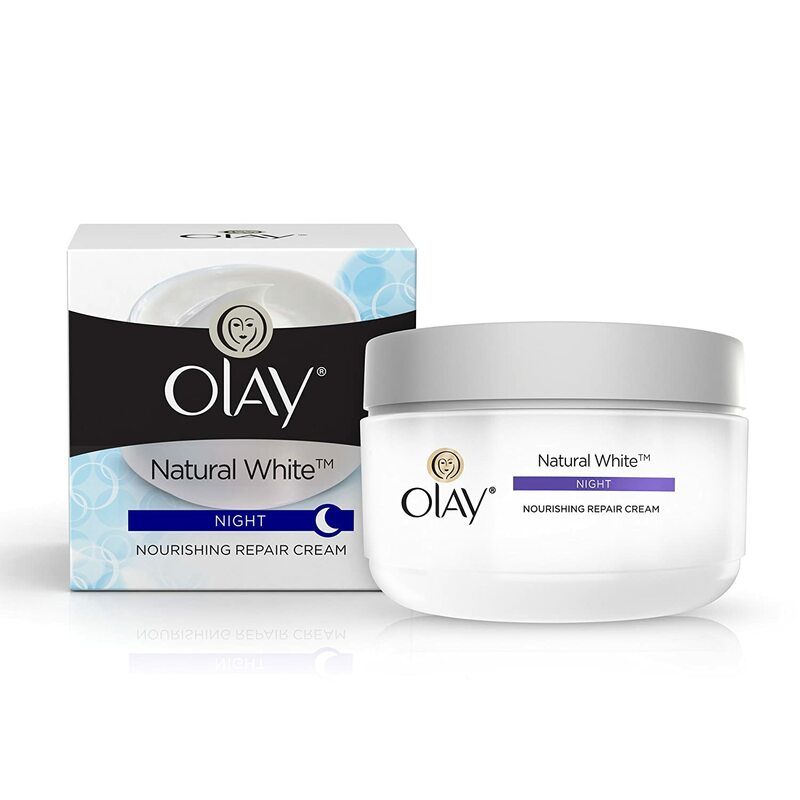 Sleep with the cream on your face to discover a fresh and bright face every morning. 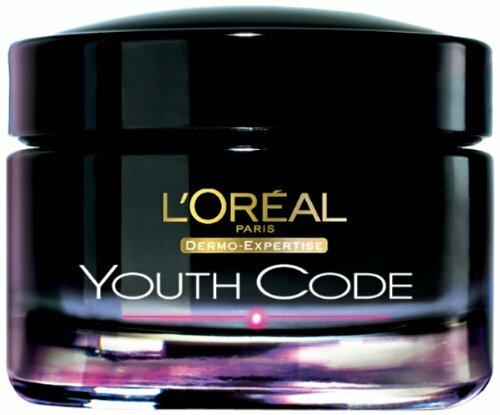 L’oreal Youth Code Youth Boosting Night Cream is one of its kind because it is formulated using a ground breaking Pro-GenTM technology that not only improves your complexion and tone but is also soothing. 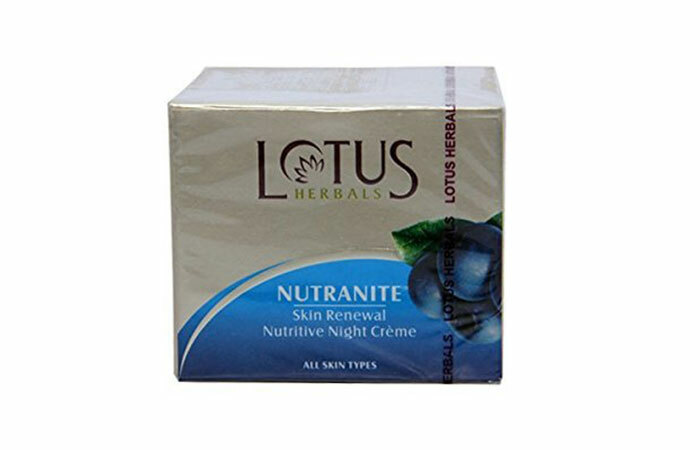 It reduces any dark spots and scars caused by acne, making your skin feel fresh, healthy and supple. 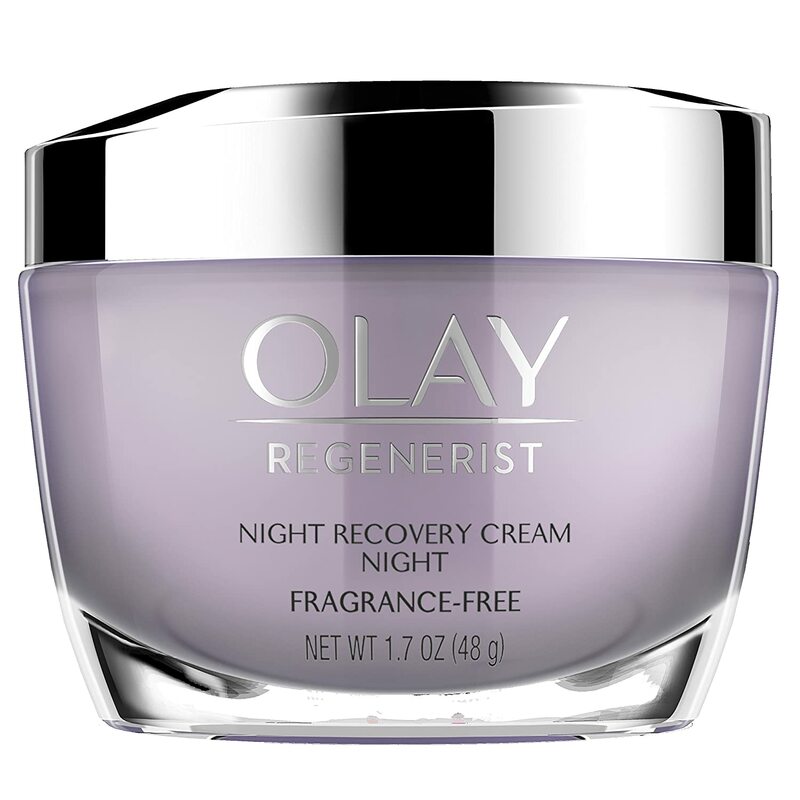 Our list of the best night creams for oily skin ends here. Oily skin types are more prone to acne or rashes if a particular cream does not suit them. Thus, it helps to always do a patch test. Also, keep your eye open to notice any unusual reactions on your skin that may have been caused by the cream. Nevertheless, start using a night cream if you haven’t already started. Feel free to get back to us with any questions you might have. Good luck!